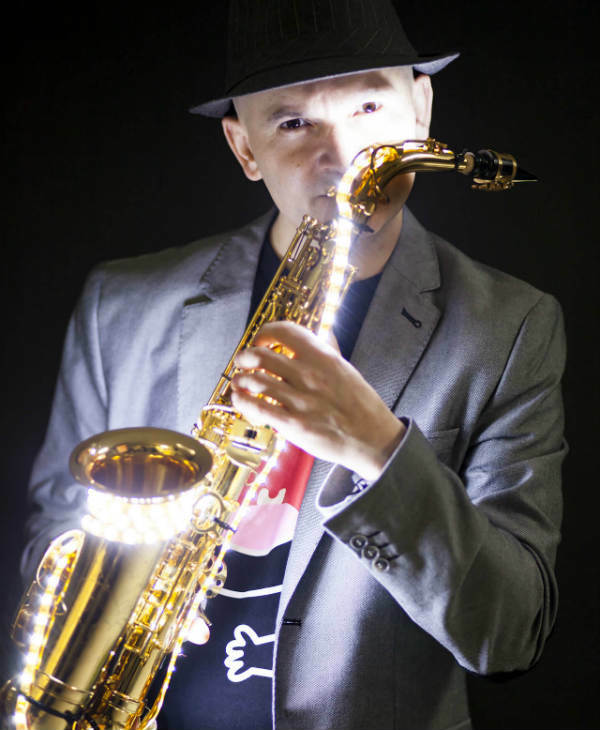 Spanish Laser Saxophonist – Raul started playing saxophone at a very early age. 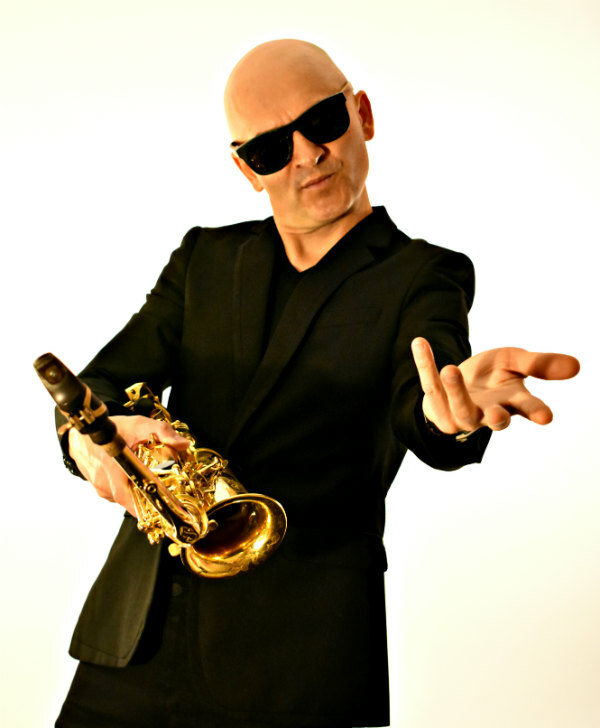 Soon Raul became one of the most requested Sax players in Spain, playing at important Festivals and Clubs. 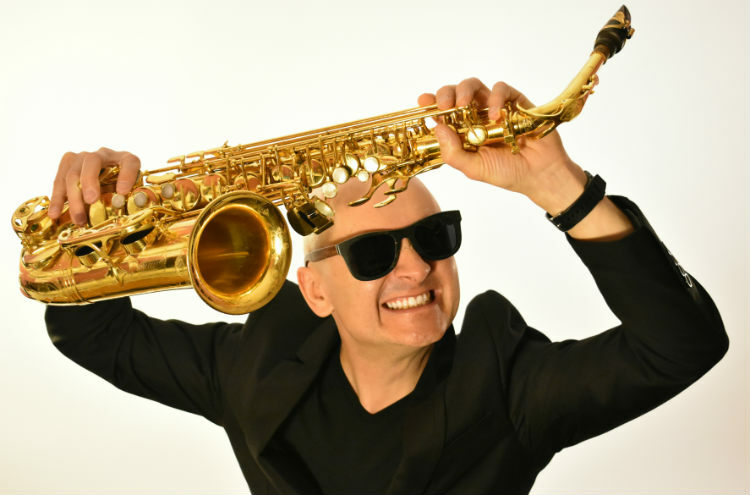 Raul studied music and the Saxophone with the most talented Sax Players in Spain, such as Andrzej Olejniczak, Gavier Garayalde and Perico Sambeat. Raul also studied harmony and composition with the Spanish composer Miguel Blanco at “Escuela de Música Creativa” in Madrid. Later on, Raul was awarded with a scholarship to study jazz in the United States of America. Raul graduated with a high distinction in “Jazz Composition” at “Berklee College of Music” in Boston, USA. 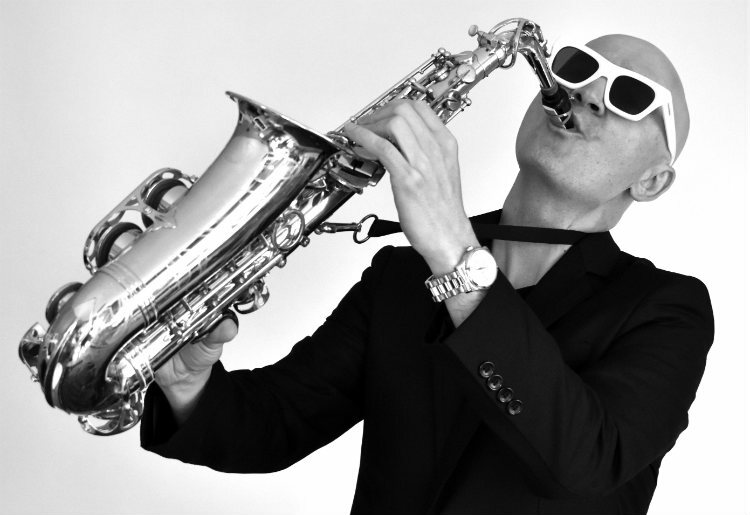 When Raul returned to Spain, he began to collaborate with DJ’s and Clubs playing his Sax over House Music. 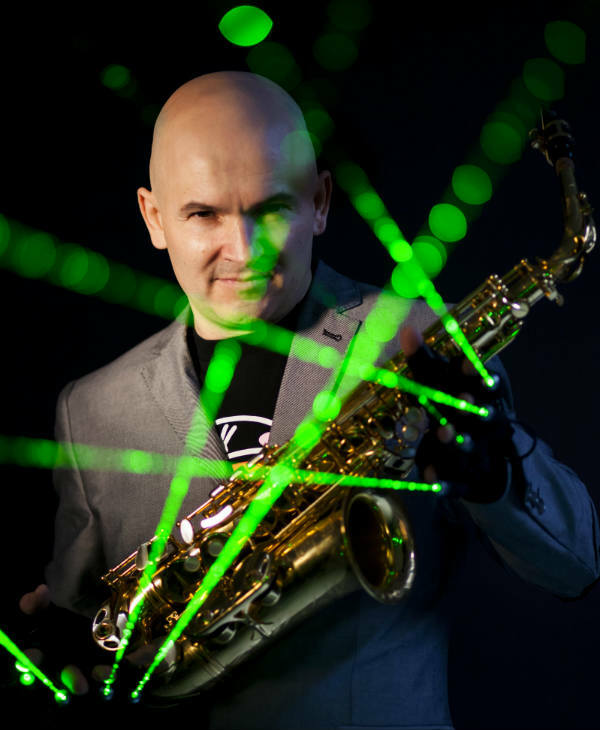 Laser Saxophonist Raul, has performed across the globe at many International Music Festivals including the US, Germany, Italy, Brazil, Belgium, Spain and Fuerteventura where Raul performed and recorded with artists such as Winton Marsalis, Dr. John, Prince, Phillip Mitchell, Fred Wesley, Dario Nuñez, Lenny Williams, Masqueraders, Dan Penn and Barbara Mason. Raul collaborates with international DJ’s such as “The Cube Guys” (Italy), Rey Vercosa (Brazil), Agent Greg (Greece), Alvaro Corz (Spain), Nico Zandolino (Italy), Carlo Catardi Holrac Music (Italy), Rombyk (Moscú), Saxophonist – Raul has one of the biggest Saxophone loops collection for House Music. Raul not only plays the Sax but also teaches Saxophone at the Council´s Music School in Vitoria “Luis Aramburu”, creating the first Big Band in Vitoria. Recently he played at the Marquee Club in Las Vegas in a showcase for and upcoming project full of lasers, visuals and performances. 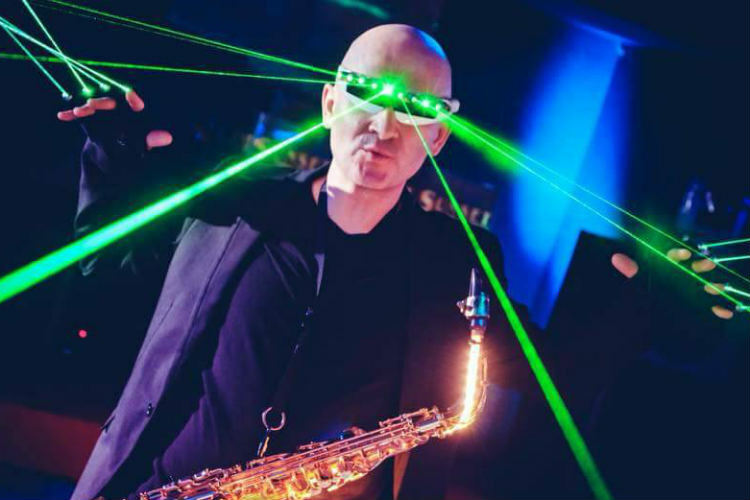 Raul’s electrifying performances can be seen around the globe where he plays alongside DJs in night clubs riffing over popular dance tracks with an incredible Laser adorned Sax! Raul’s show include flares and LED lights, creating a futuristic feel, visually stunning for your event! 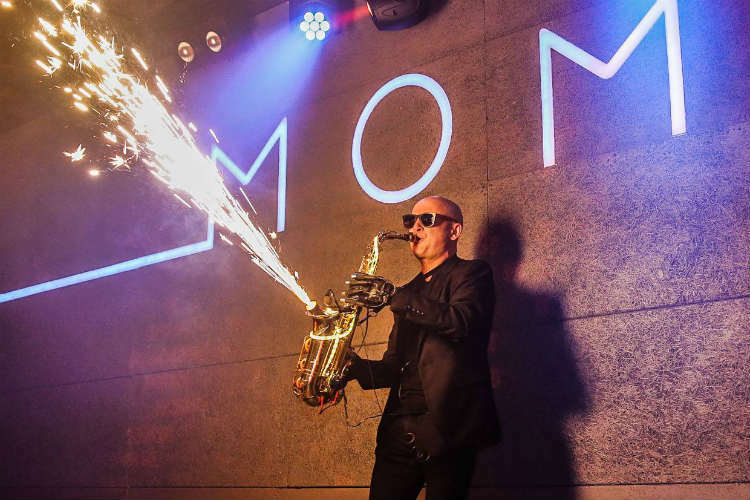 ★ Laser & Sax Peformance in one! ★ The perfect entertainer for your event!